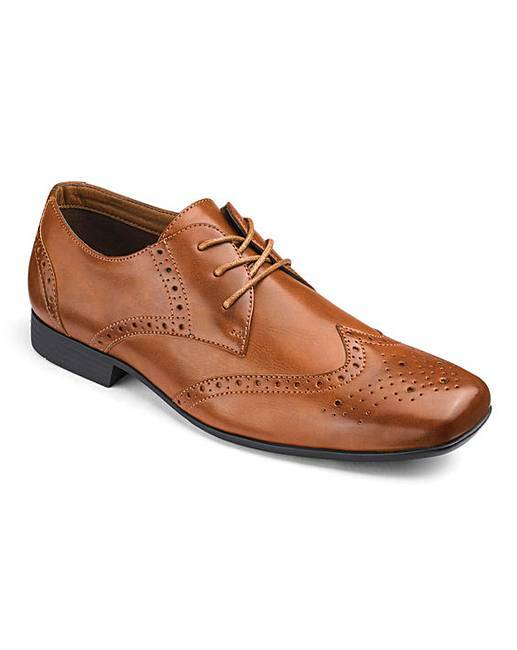 Formal Lace Up Brogues Standard Fit is rated 3.8 out of 5 by 13. 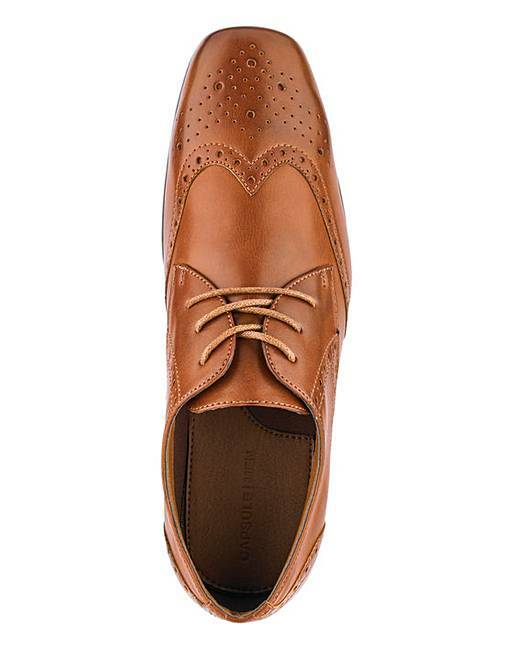 A style that will never date, these classic formal brogue shoes are a must-have in every man's shoe collection. Crafted for comfort, wear them to round off smart office looks, or to smarten up a more casual outfit for an easy evening look. Upper: Other materials. Lining: Textile. Sock: Other materials/Textile. Sole: Other materials. Rated 1 out of 5 by Seb from Cheap i got these to replace my older slightly knackered tan shoes, the price is good but i guess you get what you pay for, the leather has creased significantly after only trying them on and they are either a really dark tan or a brown. Rated 5 out of 5 by Andy from Good value I bought them a couple of weeks ago and find them very comfortable. 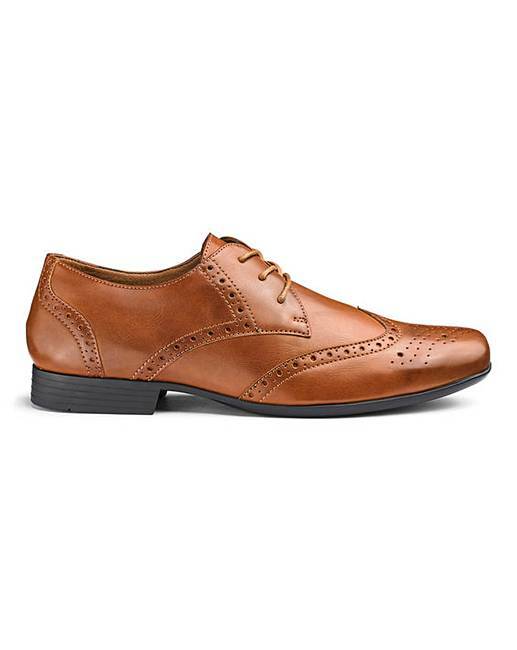 Rated 5 out of 5 by Emcq89 from Value for money These shoes came at a good price and have been excellent value for money, very comfortable and look good. 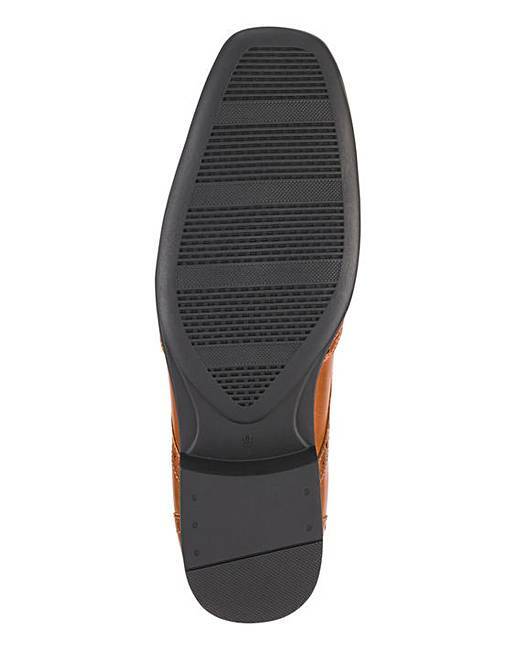 Rated 5 out of 5 by Andy 59 from Very comfortable shoes I brought these shoes about a month ago and they are so comfy for walking and driving in, And a nice colour. Rated 4 out of 5 by Sheila from Formal Brogue shoes 2 weeks ago. Fit nicely, width just right and comfortable to walk in. Rated 4 out of 5 by Jimbo from Good price good fit Bought a black pair for work a few months ago. Buying the tan ones now. Comfortable, no having to wear them in. Rated 5 out of 5 by Nanny from Good value Husband had these for son's Wedding, not worn yet but were comfortable when tried on.